The organisation had an offensively manual process for collecting and collating information for new starters. Large packs were sent out including letters of offer, employee agreements, new employee booklets, compliance and administrative forms. It was a sometimes miserable experience for those that bothered to read all the information, fill out multiple forms and then post it back. It was a slow process for the organisation. It held up the starting, training and in some cases payment of new employees. Tracking of what had been received and by whom was wholly manual and managed by a series of manilla folders, tick-sheets and phone calls. This wasn’t very long ago, and is a scenario shared by many businesses that have not implemented an Online Onboarding process. Onboarding is not simply an e-solution tacked onto the end of the recruitment process. Onboarding is not about moving forms online with e-signatures replacing black ink. The 5 Ms of implementing change talks about Mapping where you define the problem backed up with data as to what needs fixing. This was done through candidate surveys asking about their experience specifically with regards the forms sent out and pulling numbers straight from the ATS and payroll systems comparing offer dates, start dates and completion of information. Candidate satisfaction was lower than preferable in regards the delivery of information and the manual process. There was risk, because there only way to report on the process was reliant on a single spreadsheet managed by one administrator. The actual cost of printing and postage, was able to calculated to a per-candidate dollar figure and proved to be an eye-opening amount for “the cost of doing business”. 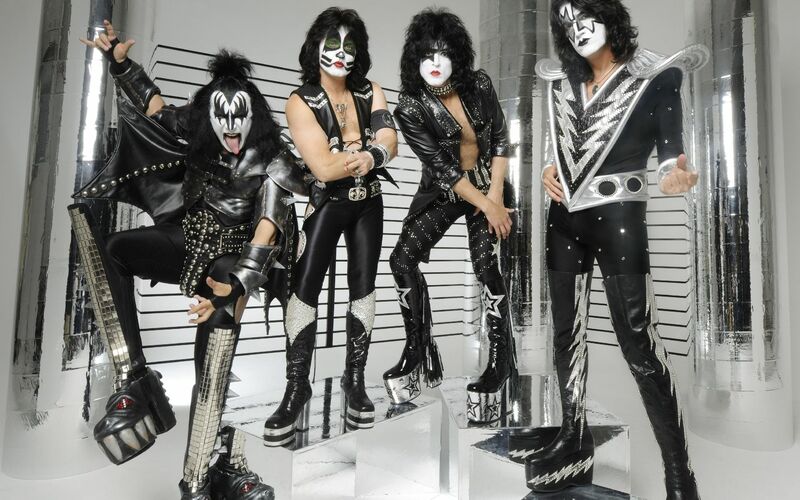 In the interest of KISS, (the philosophy not the rock band) it was decided to tackle this in a phased approach taking care of the low-hanging fruit and move all information sent and collected online – including a clear work flow, automated notifications to key stakeholders and eSignatures. After configuring a simple online onboarding workflow, and Monitoring for a while the following changes were observed. Candidate satisfaction with the process climbed to a few points shy of 90% happy with the tasks and the way they were carried out. Almost 100% candidates were completing all required tasks before their start date. Everyone who completed their tasks online did so within 1 week. (40% the day they received them) The standard deviation of time to complete tasks became almost infinitesimal. Using an established tool (Taleo Transitions). The ability to monitor and report came as standard and mitigated risk. The need for printed materials dropped significantly. Printing and postage costs relating to this process became $0. After the success of phase one, the organisation moved straight to grow the process to a more rounded tool. The benefit of moving online has been qualified and quantified. This next phase incorporating more touch-points in the business including backed data integration between HRIS solutions. Online/Automated Onboarding is a huge asset. Would be keen to know what this org used?